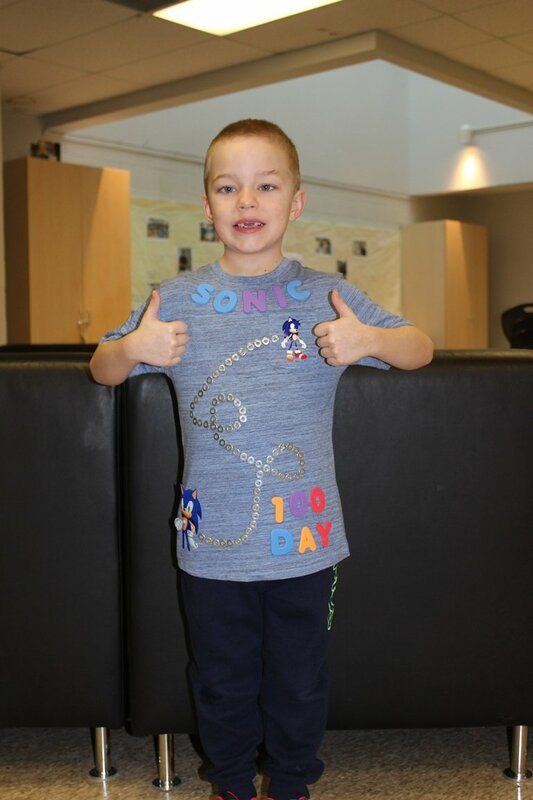 FERGUS, Ontario – Students at JD Hogarth Public School celebrated the 100th day of school on February 11 by getting creative. 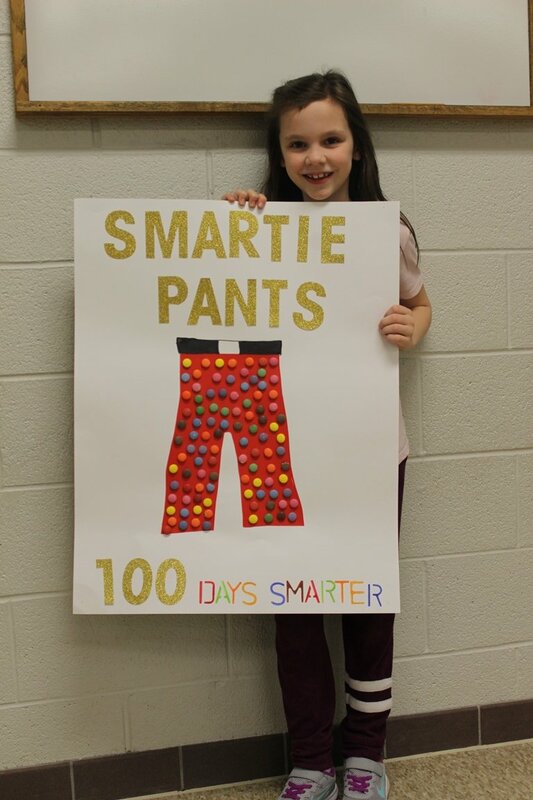 The 100th day of school is fun learning opportunity in schools where staff and students incorporate the number 100 into their learning activities while they celebrate the 100th day of school that year. 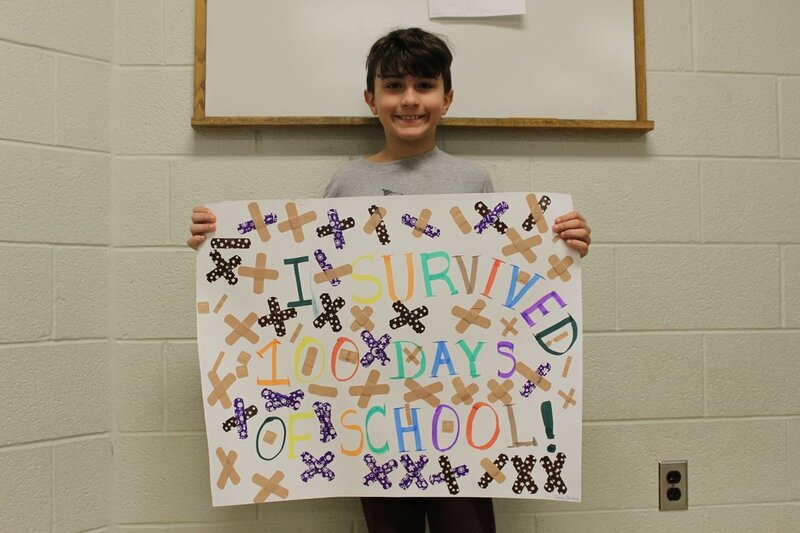 Students at JD Hogarth PS got creative with the day while making 100th day of school displays. 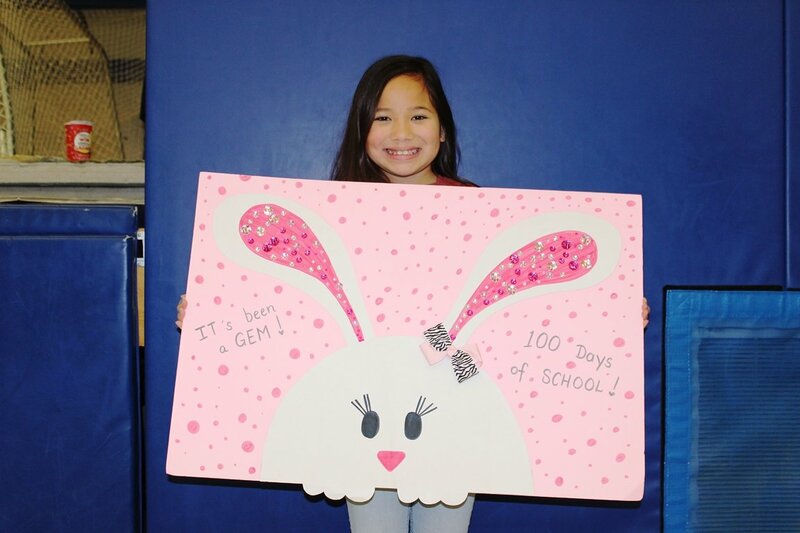 The goal of the activity was for students to use an ordinary object like nails, gems, puzzle pieces, band aids etc., and create a unique display to showcase their 100th day of school. 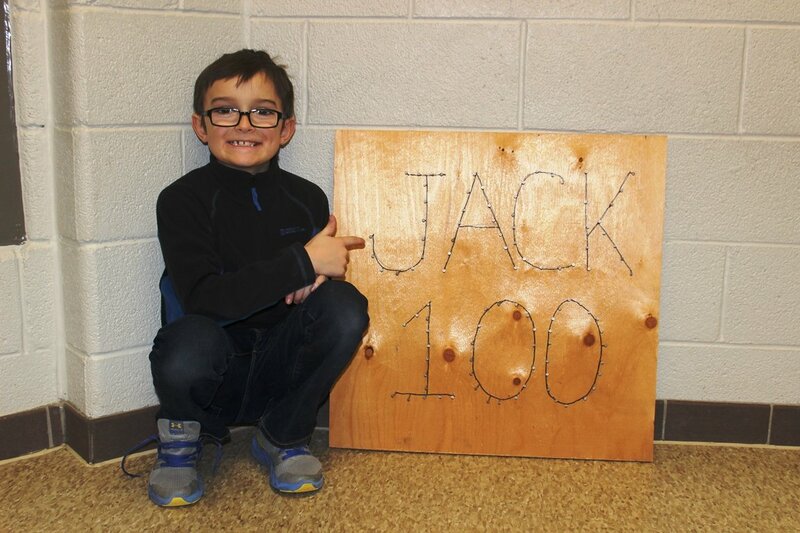 Great job on these very creative displays!